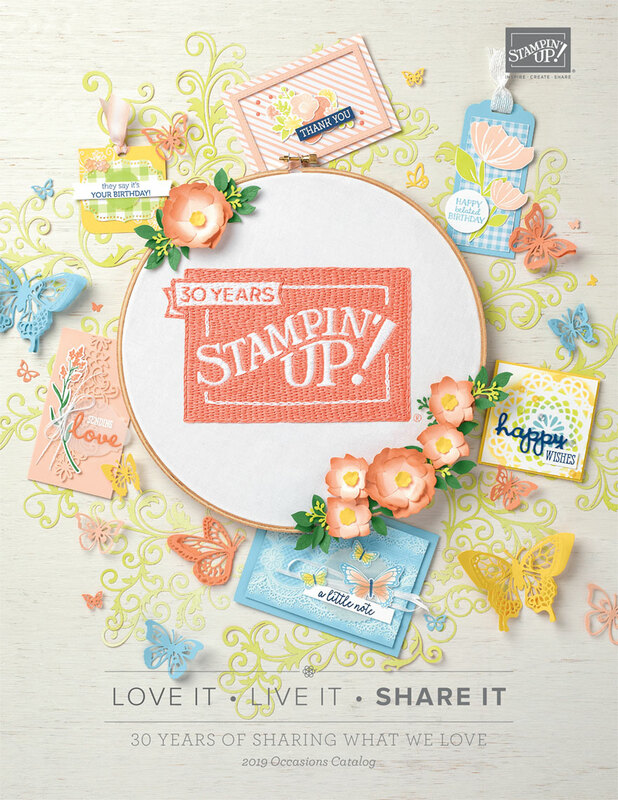 The Stampin' RN: Sooooo Much Going On!!!!! I've been so busy the last week, that I haven't been able to post much. I've been working on ideas and things, just haven't had time to get it up on my blog. First of all....Stampin' Up! has released their list of retired items that will be leaving the catalog. Things are going quick, so if there is something on the list that you absolutely need, then Click Here to see what is being retired and order before it's too late. 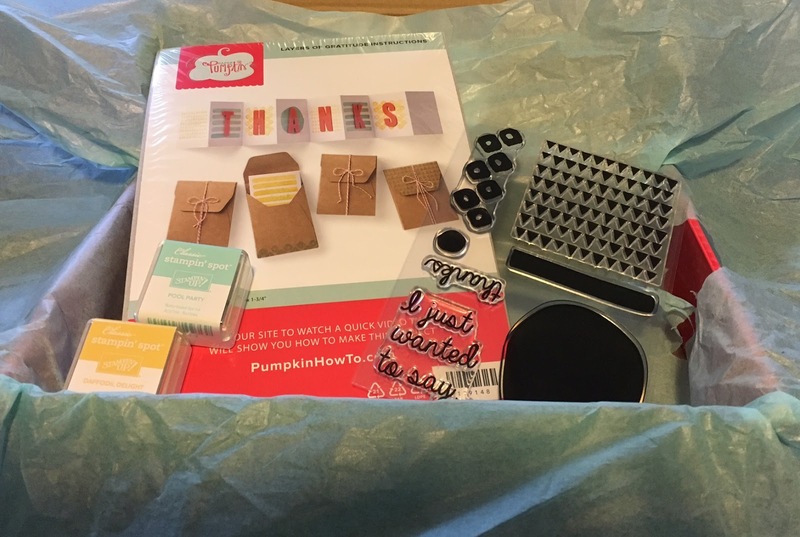 Second of all....I have seen a sneak peek of the May 2016 Paper Pumpkin Kit. It is going to be pretty awesome to be able to make cards and such for Father's Day. It also has a great stamp set that can be used for many occasions. Remember Paper Pumpkin is only $20 and that includes the shipping. You can sign up for 1, 3, 6 or 12 months. It really is so much fun. I encourage you to try it for 1 month and see what you think. Third of all....I'm trying to build my business and hoping to get some new orders in. 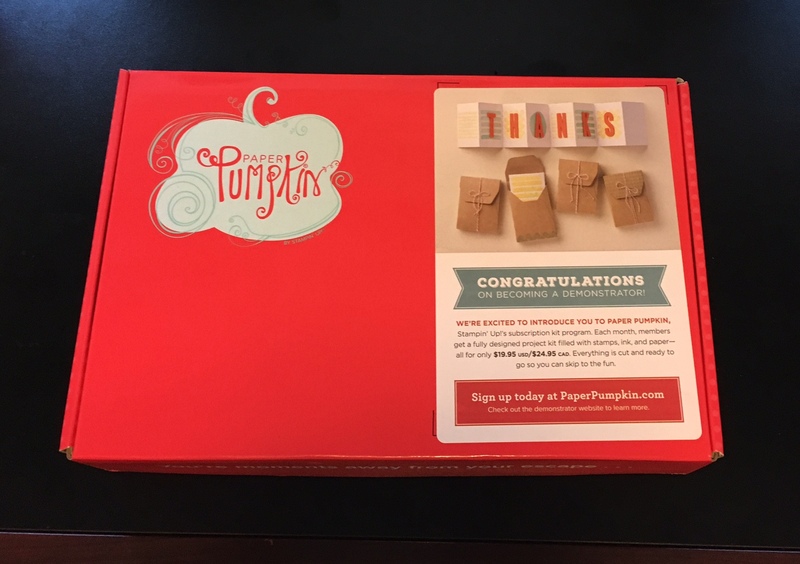 The first two people to place an order on my website will win 1 month of paper pumpkin. Minimum purchase of $10. It's a great time to get started with some new Stampin' Up! supplies. 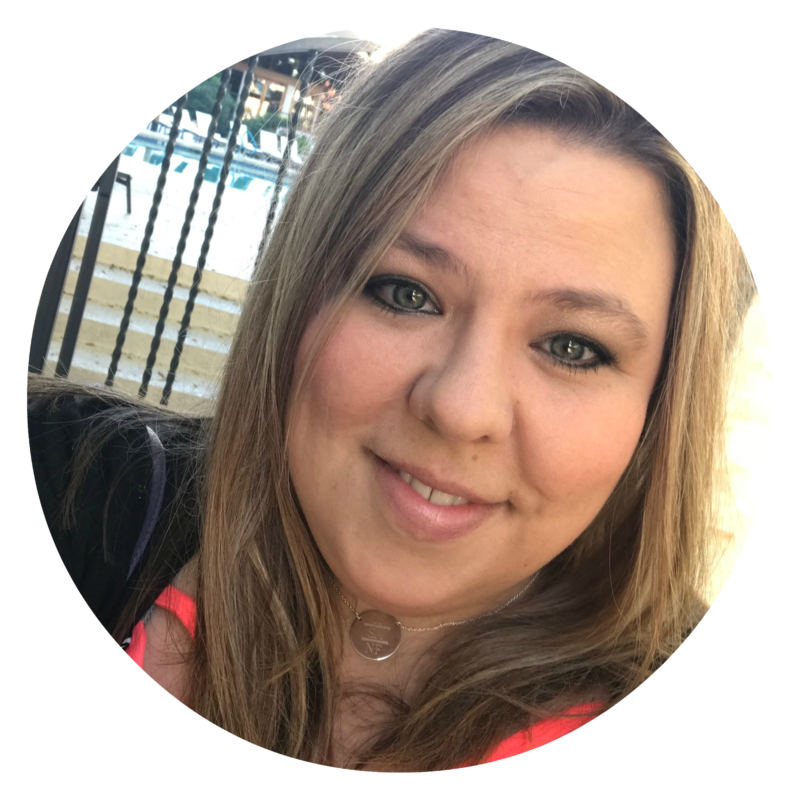 Just make sure you click on my link below and that my name appears in the upper right hand corner as your demonstrator "Nicole Fenimore". It will also have my contact information there. **Make sure that when you order that you allow me to see your contact information so that I know who orders. I want to be able to get you your free gift. I will post the winners of those who order as soon as I receive notice. I just had to add that I love how Paper Pumpkin comes wrapped to your home. It literally is like opening a gift to yourself. This kit itself I was given when I became a demonstrator. Stampin' Up! is so great because I primarily use it to be my own best customer. I figured that I was buying a bunch anyways, so I might as well give myself a deal. So whether or not you want to build a business or be your own best customer, it's a wonderful company and an amazing product. You have nothing to lose.